Everyone likes a good Christmas movie, but everyone loves to hate spoilers, so I thought I would put them together and we would come up with something that everyone could agree to disagree on. Here are my top 12 Christmas Movie Spoilers. Why twelve you ask, because of the twelve days of Christmas of course. And I guess I probably need to say it, because if I don’t someone will say that I didn’t. 12. 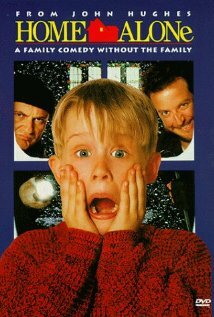 Home Alone – An 8-year-old boy who is accidentally left behind while his family flies to France for Christmas must defend his home against idiotic burglars. The Spoiler Kevin, is able to hold off the burglars long enough to get the cops there, he is rescued by the “grumpy old man” next door and his parents get home just in time to Celebrate Christmas with him. 11. 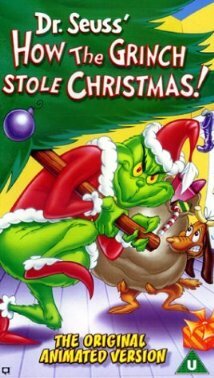 How The Grinch Stole Christmas (The original) A grumpy hermit hatches a plan to steal Christmas from the Whos of Whoville. The Spoiler The Hermit (aka The Grinch) after stealing all the toys discovers that maybe there is more to Christmas than just toys. HOpe swells his heart and he returns the toys and joins in the festivities. 10. 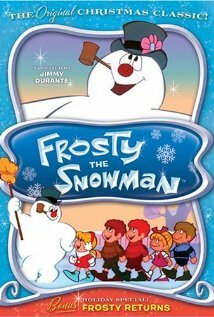 Frosty the Snowman – A living snowman and a little girl struggle to elude a greedy magician who is after the snowman’s magic hat. The Spoiler Frosty is trapped in a green house where he melts. But Santa appears and opens the door, takes the hat back from the nasty magician and Frosty is saved. He spends the rest of the winter tromping around town with the kids and surprising traffic cops. he finds himself magically recruited to take his place. 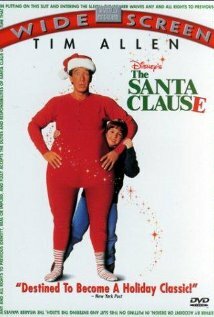 The SpoilerThe new Santa is able to convince his Ex wife that he is really Santa and, despite a court, order he is allowed to spend Christmas with his son, even some time delivering toys, and Christmas is saved. 8. 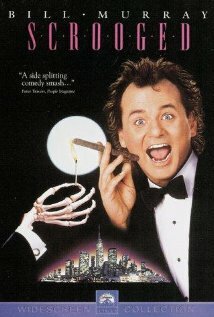 Scrooged A cynically selfish TV executive gets haunted by three spirits bearing lessons on Christmas Eve. 7. 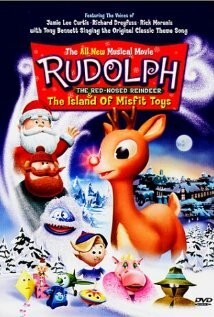 The Island Of Misfit Toys When the Evil Toy Taker takes all of Santa’s toys, it’s up to Rudolph and his friends Hermey, Yukon Cornelius and the Abominable Snowman “Bumbles” to stop him and bring Christmas to the children of the world. The Spoiler – Rudolf and his friends use his shiny nose to stop the villain and get back to the North Pole on time so that they can save Christmas. 6. 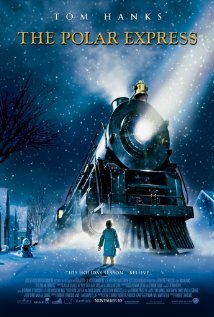 The Polar Express On Christmas Eve, a doubting boy boards a magical train that’s headed to the North Pole and Santa Claus’ home. The Spoiler The Train brings him back home just in time for Christmas and his faith in the magic of Christmas is maintained. 5. A Christmas Story Ralphie has to convince his parents, his teacher, and Santa that a Red Ryder B.B. gun really is the perfect gift for the 1940s. The Spoiler Ralphie gets his red rider B.B. gun and he shoots himself in the eye. 4. 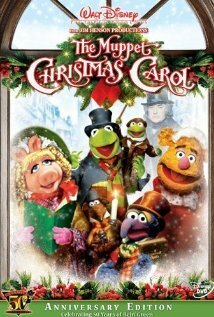 The Muppet’s Christmas Carol The Muppet characters tell their version of the classic tale of an old and bitter miser’s redemption on Christmas Eve. The Spoiler Scrooge, played by Michael Caine, has a conversion experience after seeing the three ghosts of Christmas, and becomes the person he always could have been. 3. 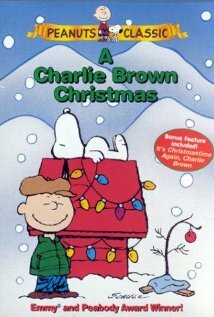 The Charlie Brown Christmas Special – Repelled by the commercialism he sees around him, Charlie Brown tries to find the true meaning of Christmas. The Spoiler After sinking to the depths of despair Charlie’s Friends take his poor pathetic tree and make it look great, and sing Christmas Carols around it, renewing Charlie’s faith in Christmas. 2. 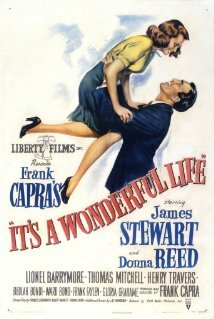 It’s a Wonderful Life – An angel helps a compassionate but despairingly frustrated businessman by showing what life would have been like if he never existed. The Spoiler After the Angel shows him what life would be like without him, he decides not to kill himself, and instead takes life by the horns and really enjoys it. 1. 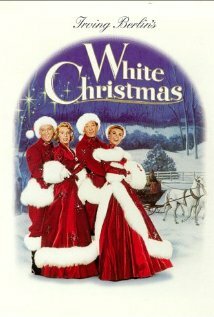 White Christmas – A successful song-and-dance team become romantically involved with a sister act and team up to save the failing Vermont inn of their former commanding general. The Spoiler After days of it not snowing it finally snows during the performer’s final act, and they inn is saved. So there you have it. 12 Christmas movies and spoilers for all of them.